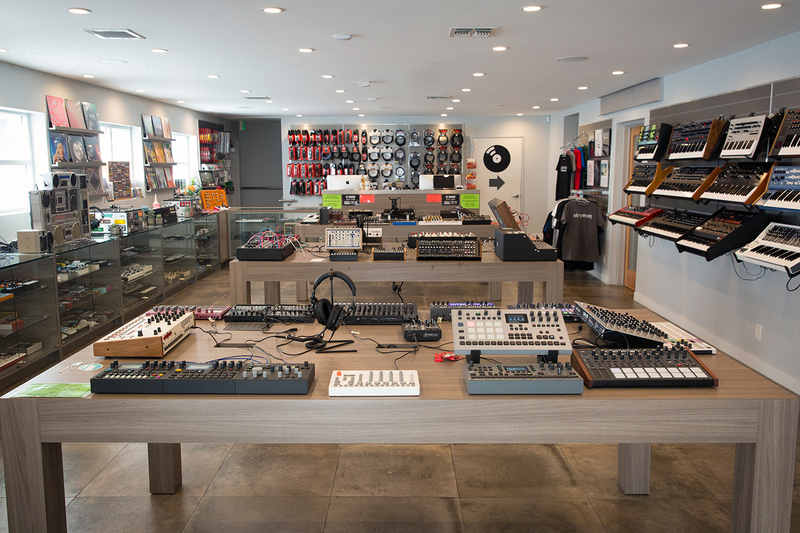 Perfect Circuit is an independent shop founded in 2007 and run by a team of musicians, engineers, and sonic anarchists that strive to provide the best musical gear shopping experience possible. 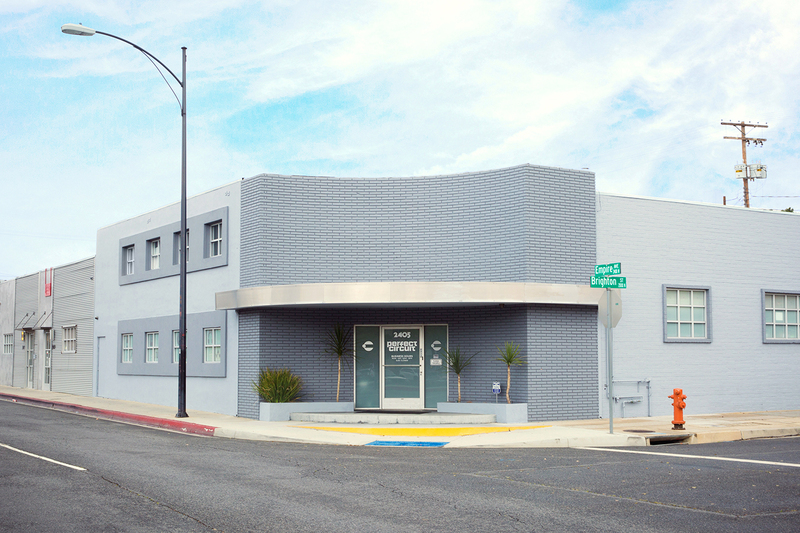 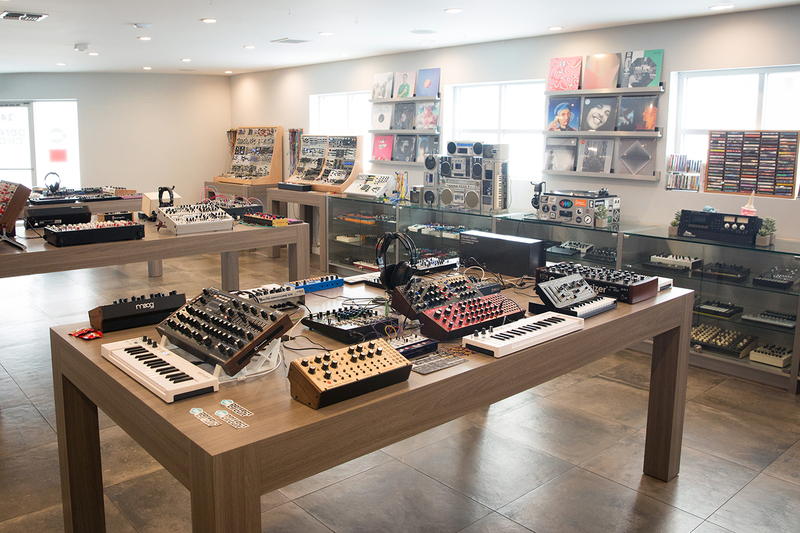 Our beautiful showroom in Burbank, CA carries a diverse selection of synthesizers, modular synths, pro audio, effects pedals, vinyl and boutique electronic music instruments. 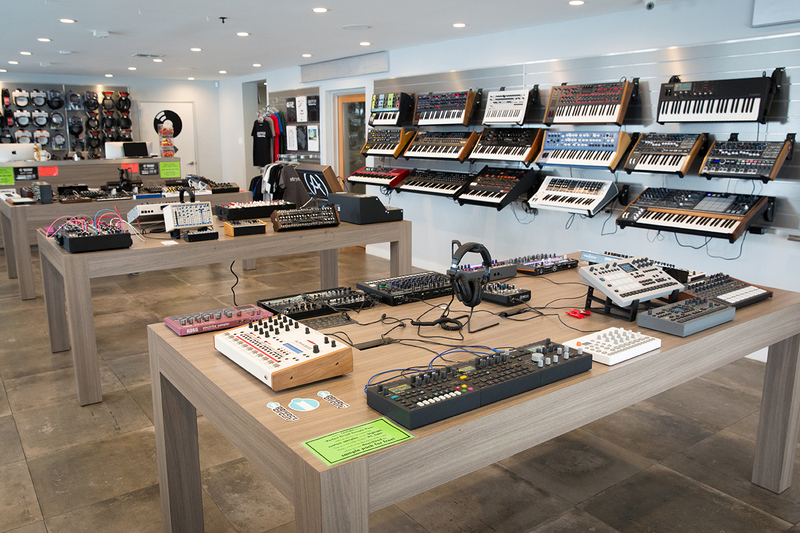 Our knowledgeable staff and low pressure environment create a space where customers are free to take their time, try out gear, and ask questions.